Born in Patagonia Argentina, Szeb has been influenced by electronic music since young age, developing a very selective taste in music. He has started as a DJ in 1999, but since 2004, Szeb has begun working on his own productions focusing his music on dark and hypnotic sounds. 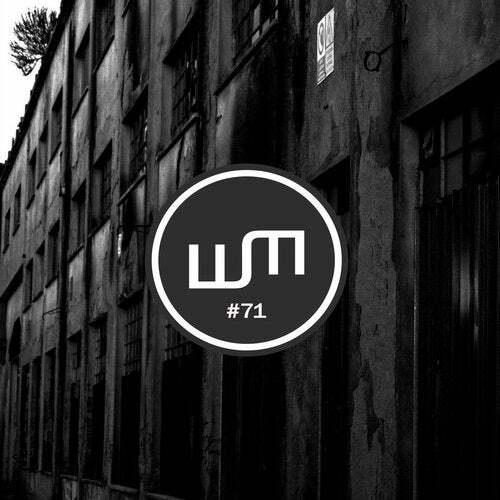 With the 12L EP, he makes his debut on Wall Music, providing 6 powerful tracks. Mastered by ALHEK Mastering.